Lunch at RAW in Taipei. 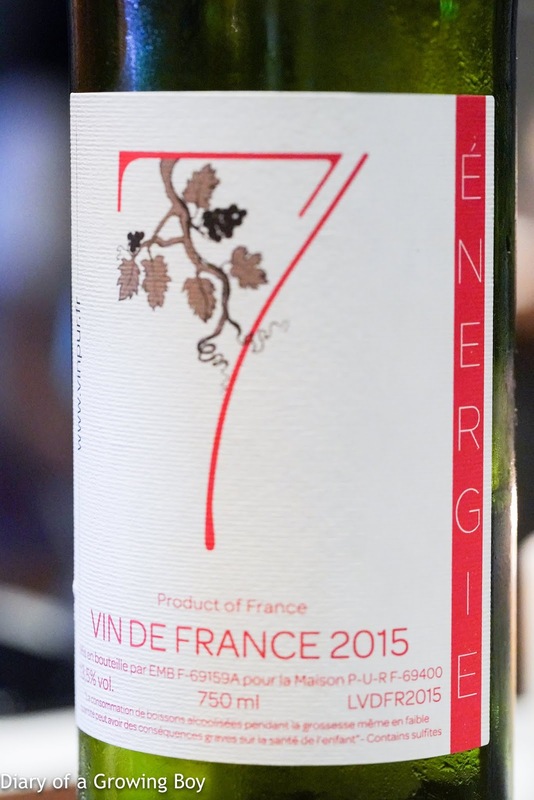 2015 PUR n° 7 Énergie - very aromatic and floral, with tropical stone fruits. Almost fatty and oily, thick and round on the palate. 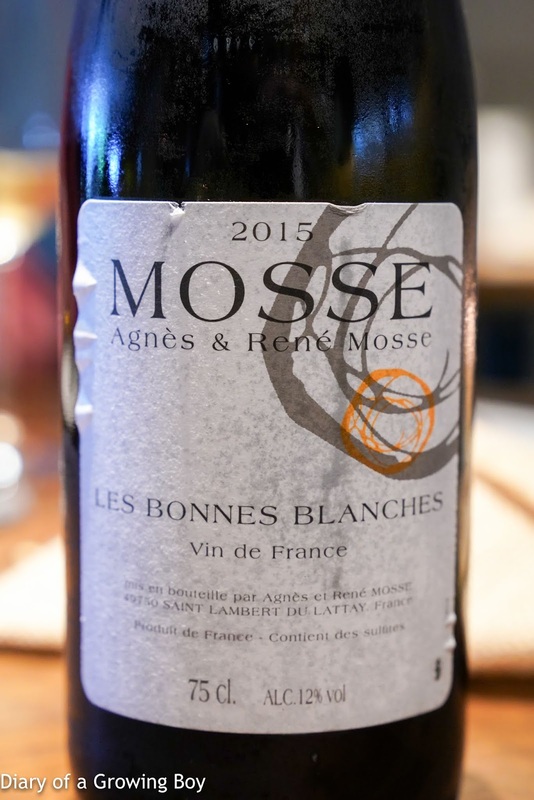 2015 Agnès et René Mosse Les Bonnes Blanches - nose much more muted. Hot on the palate and burns a little going down. Not a fan. 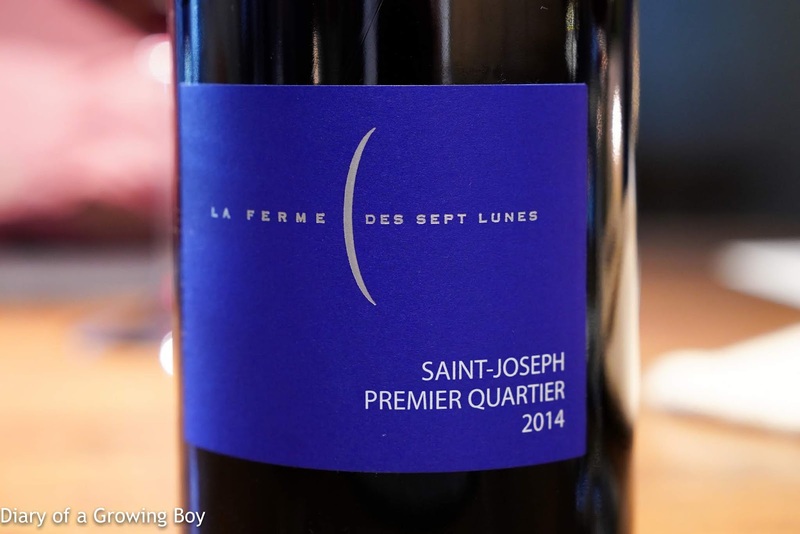 2014 Jean Laborde Saint Joseph La Ferme des Sept Lunes - really ripe and almost jammy, with a hint of green. Almost floral honey notes.